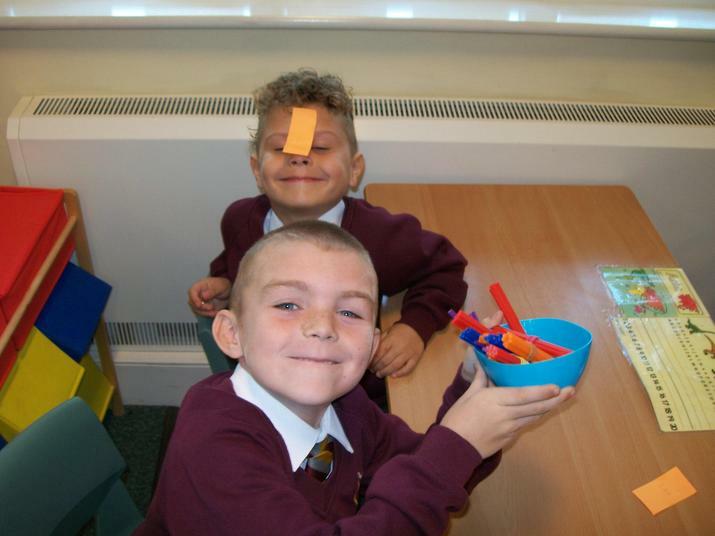 This half terms Hope Award is Service. 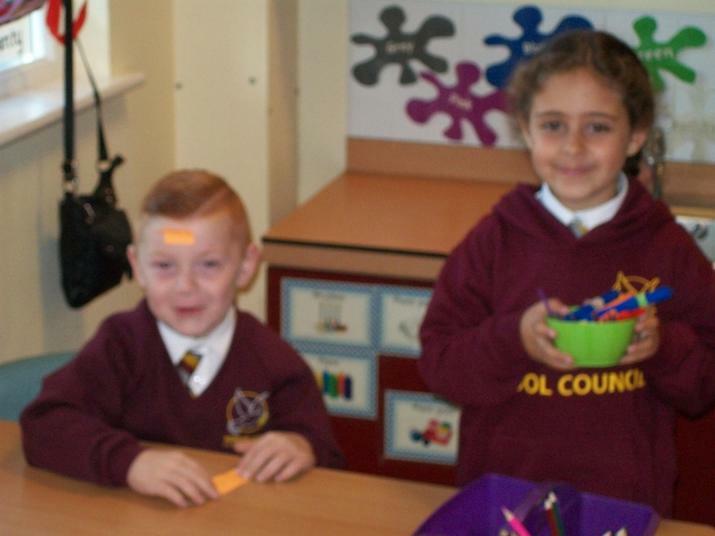 The children in 1/2M made the extra effort to ask how they could help around our classroom! 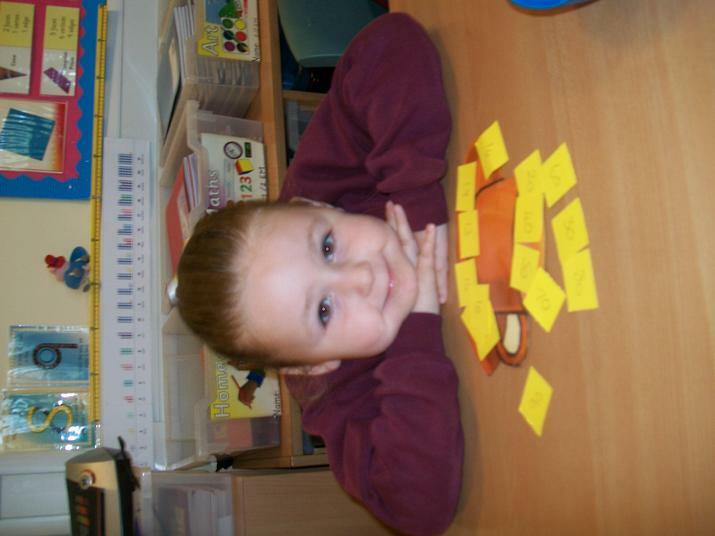 During Design and Technology we designed and made our very own soft toy to entertain a small child. 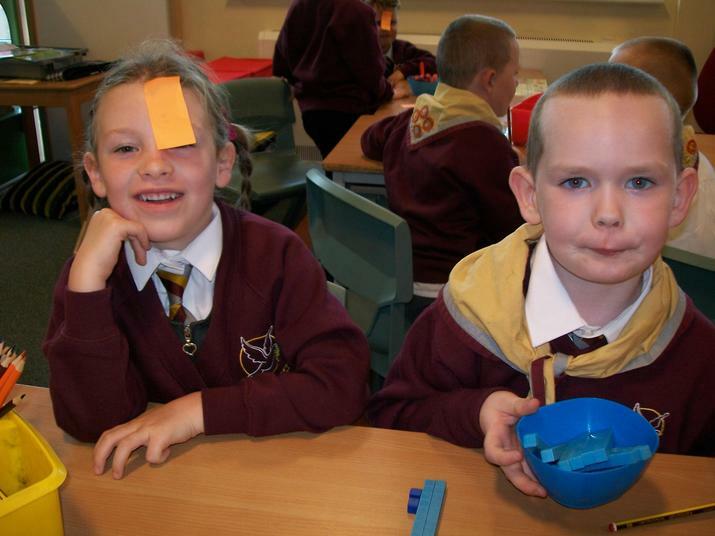 We made animal puppets! 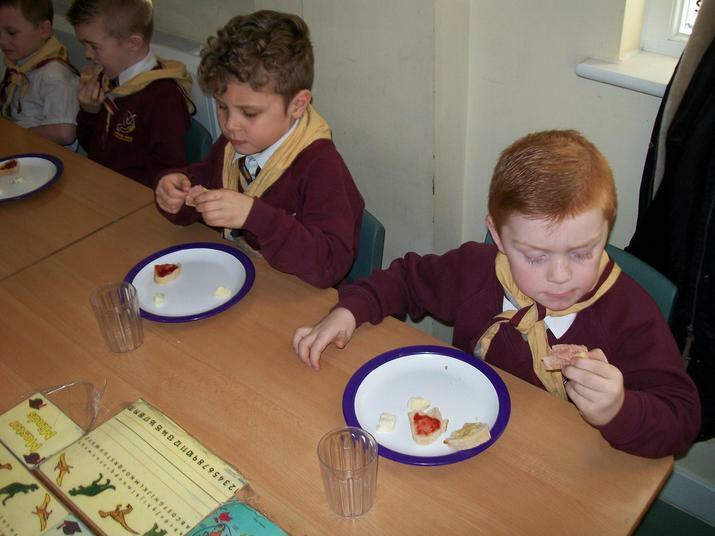 We designed, made and evaluated a delicious fruit salad as part of our Science topic on Healthy Eating! 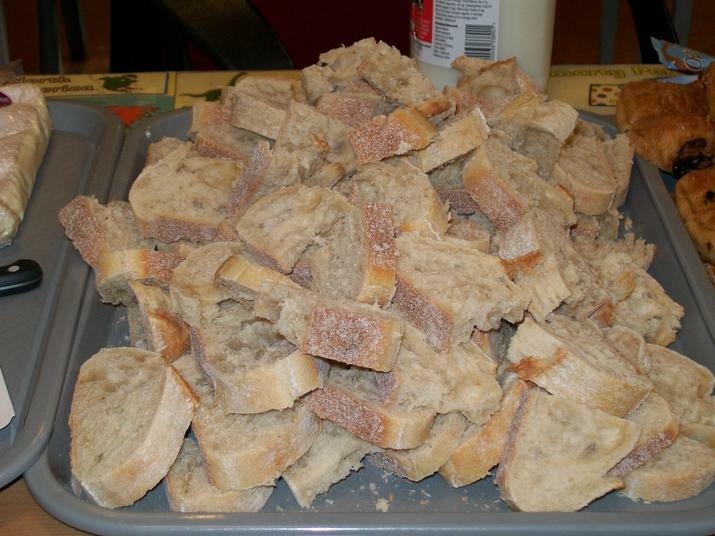 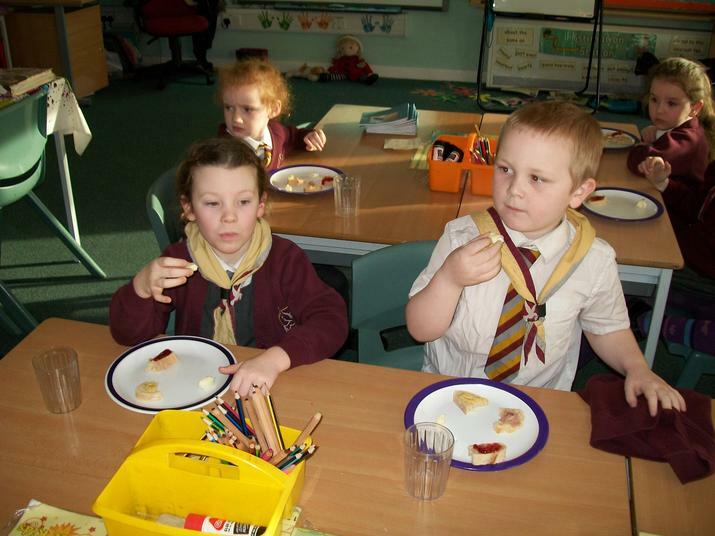 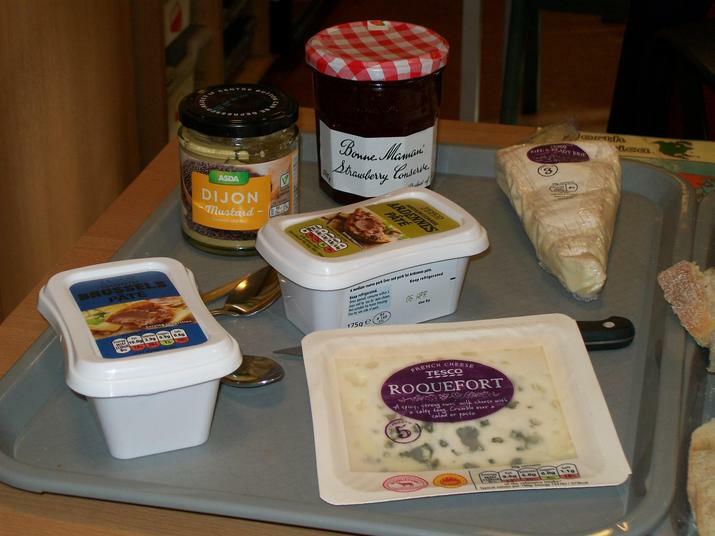 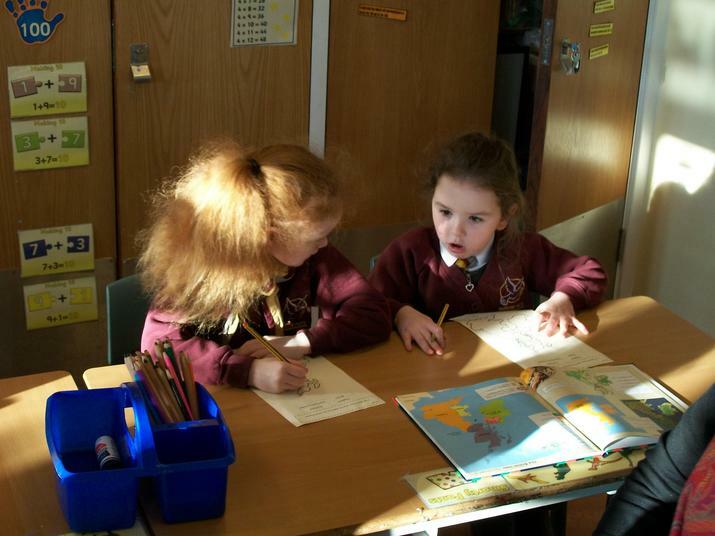 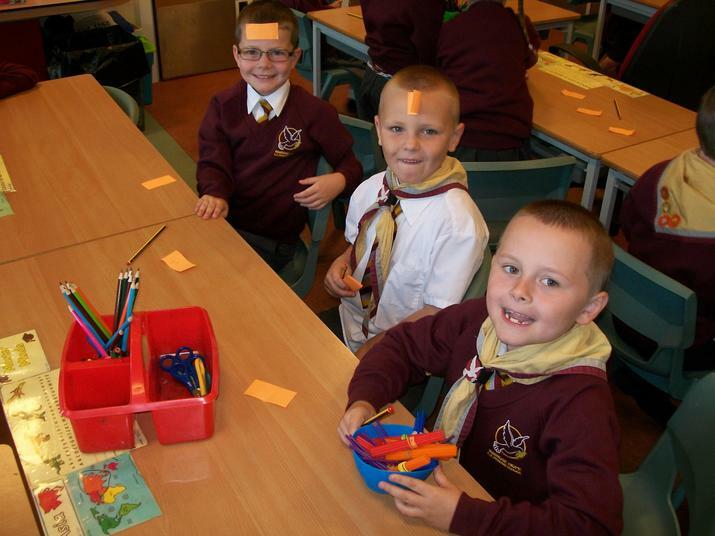 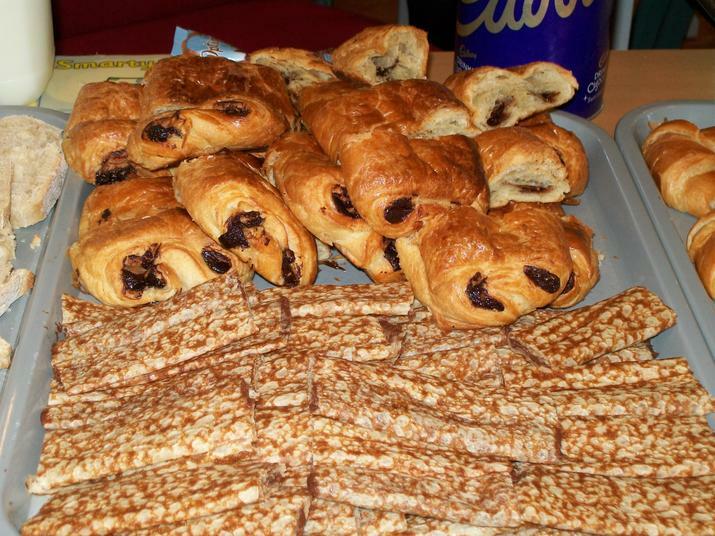 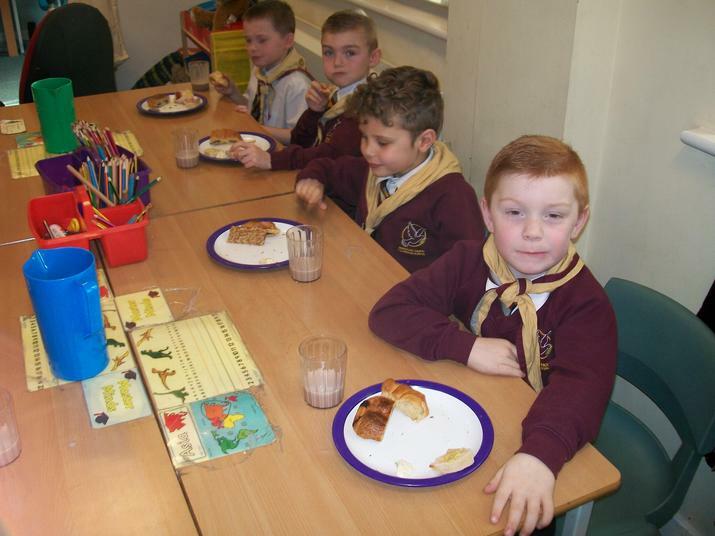 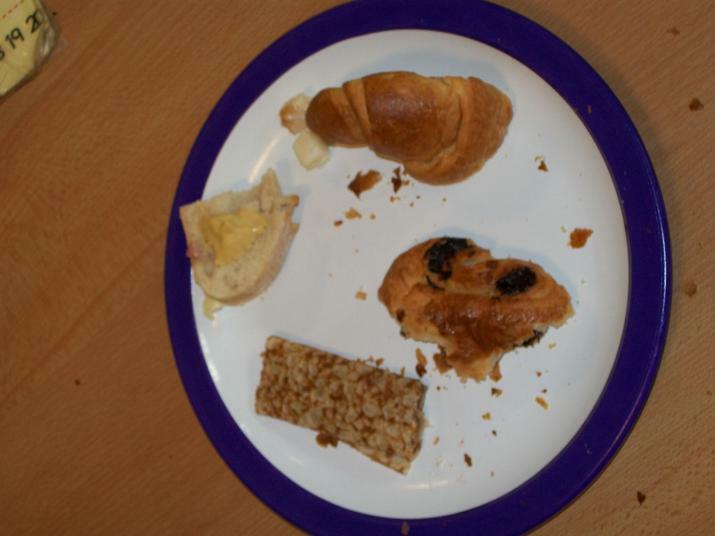 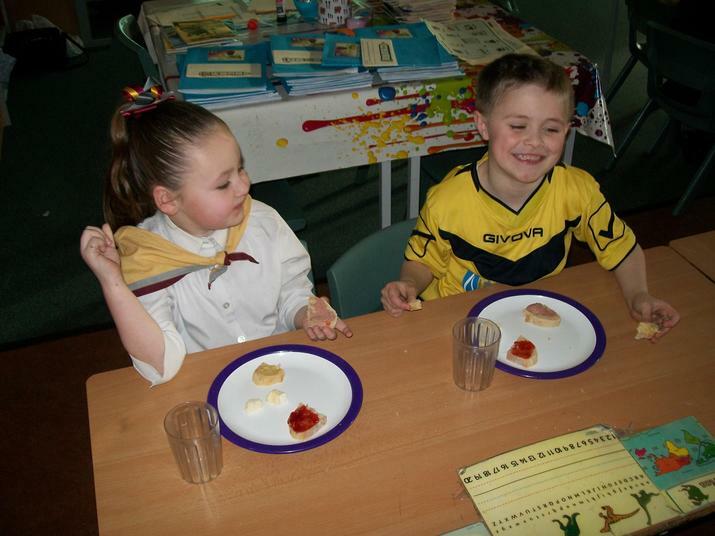 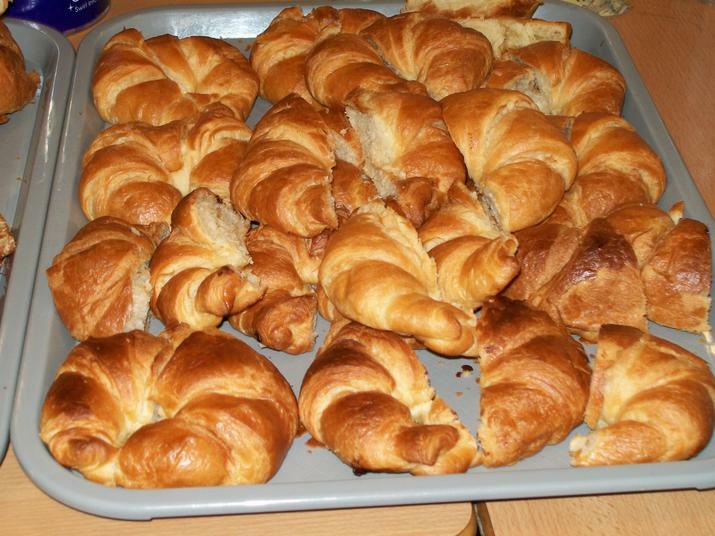 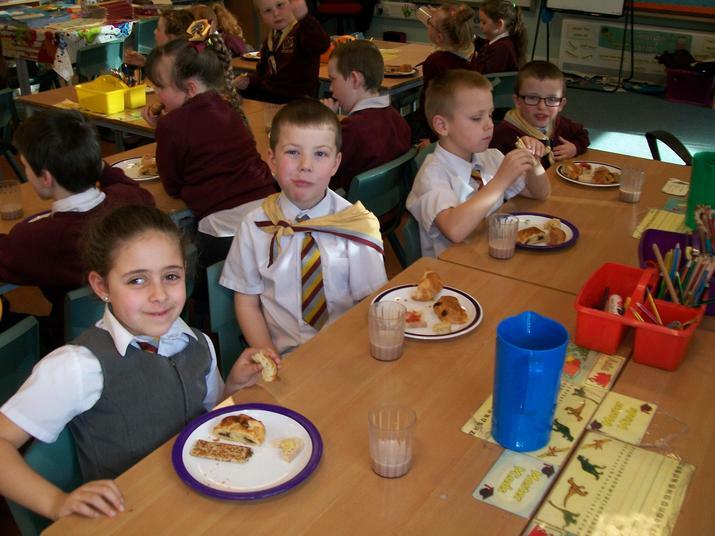 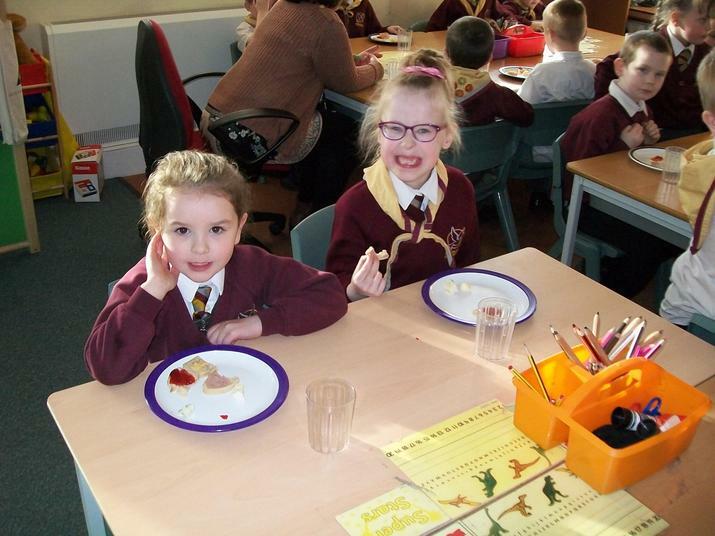 During World Food Week 1/2M tasted food from France! 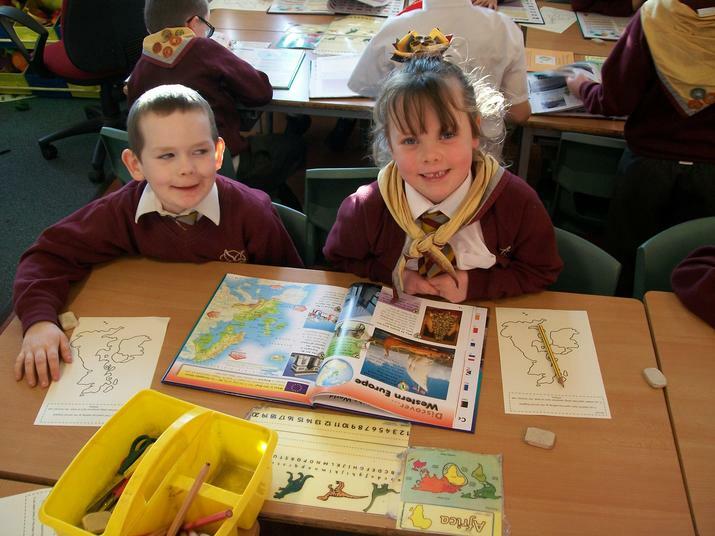 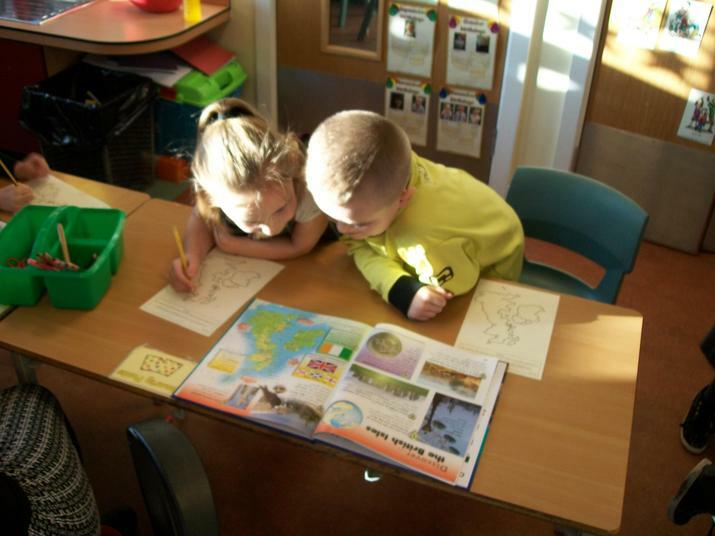 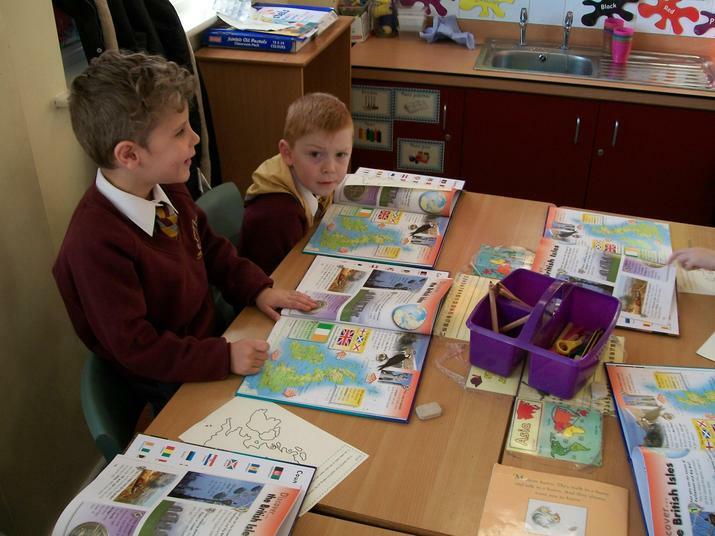 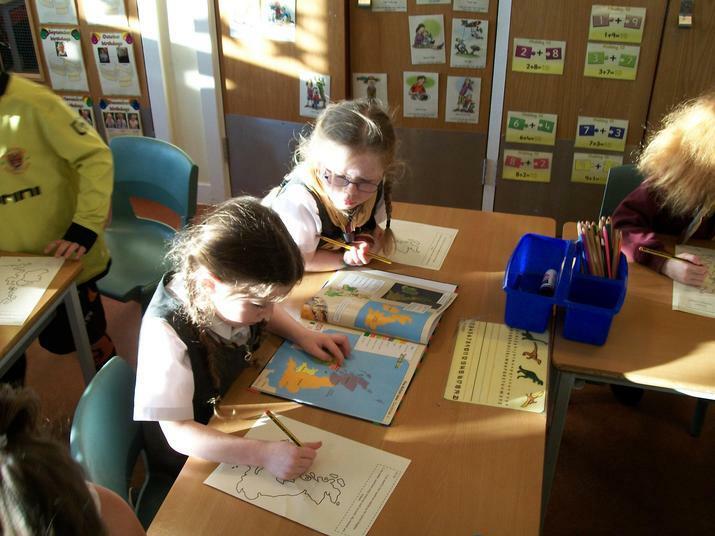 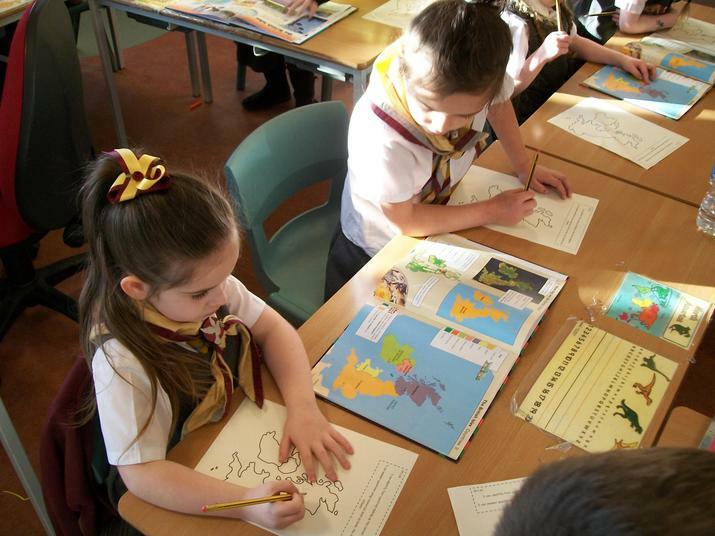 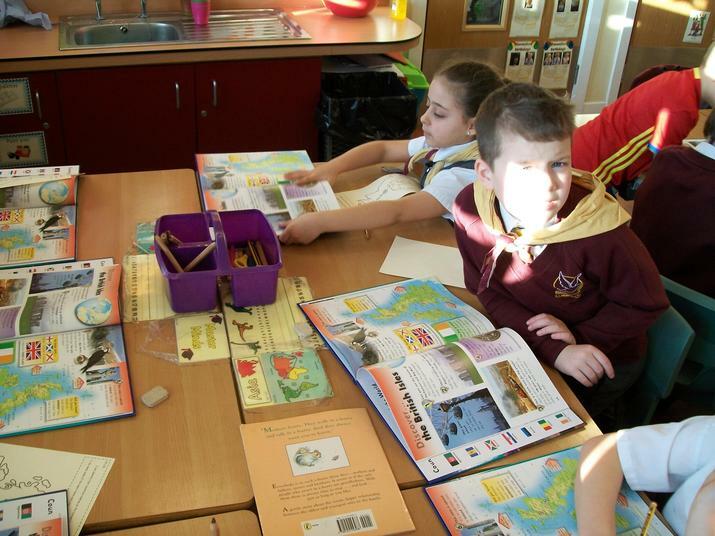 We are working on improving our geographical knowledge and map skills! 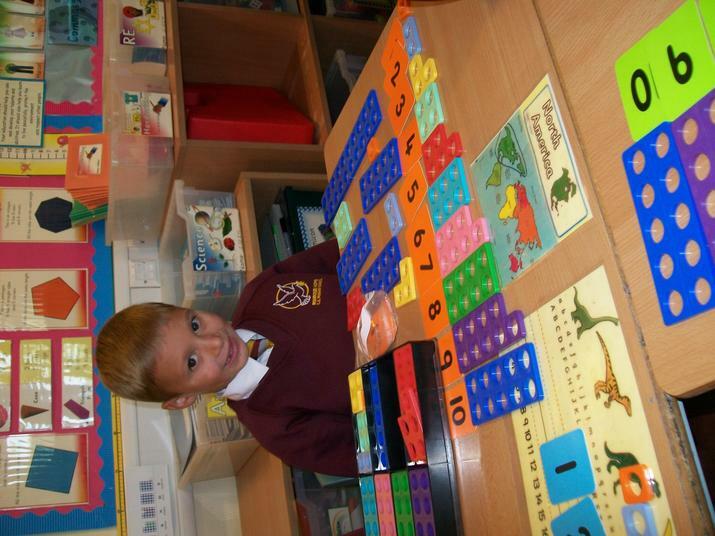 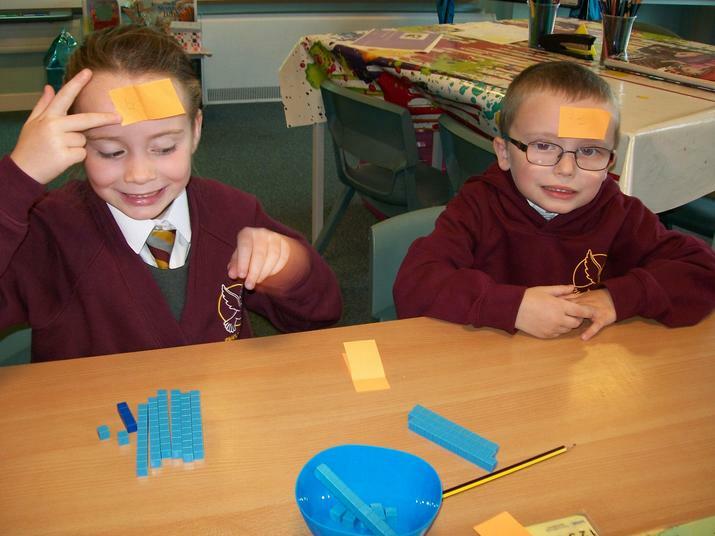 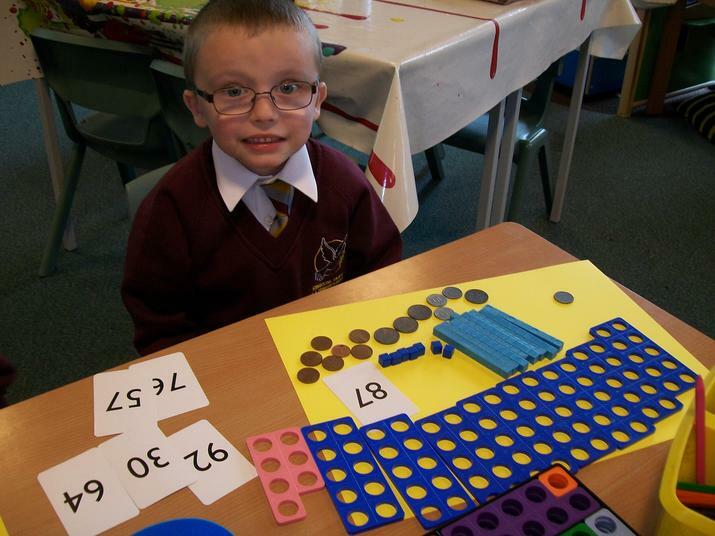 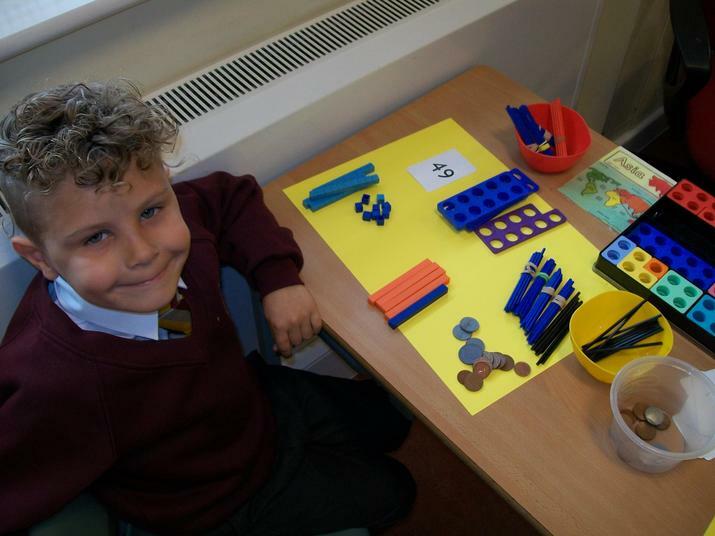 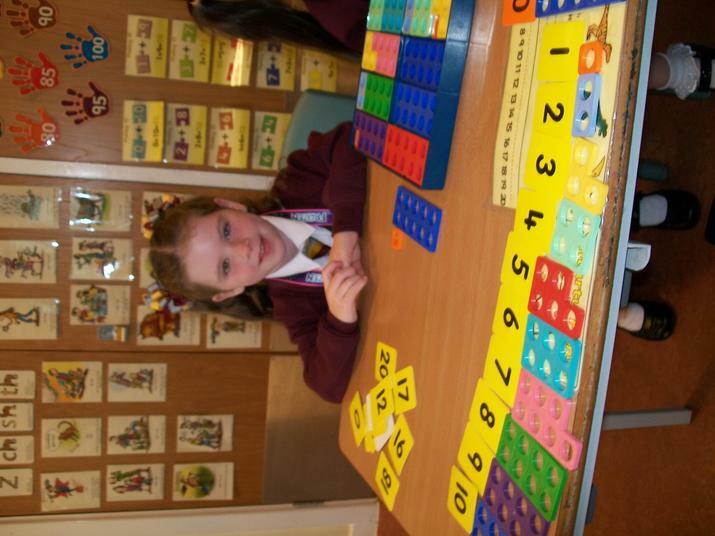 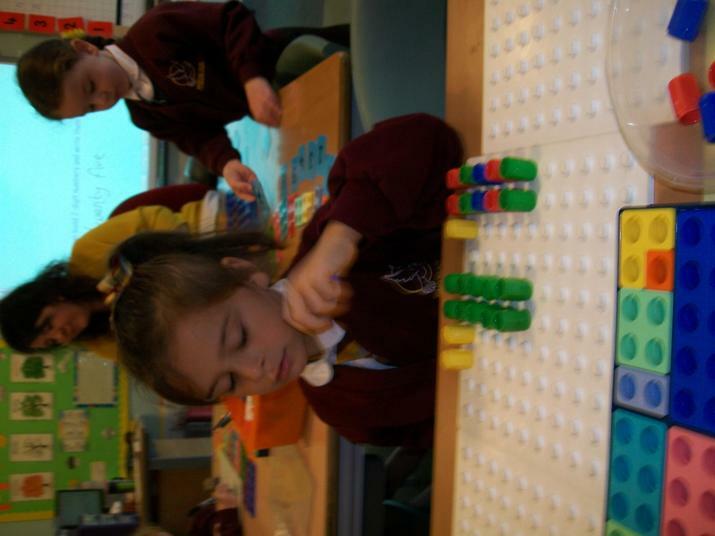 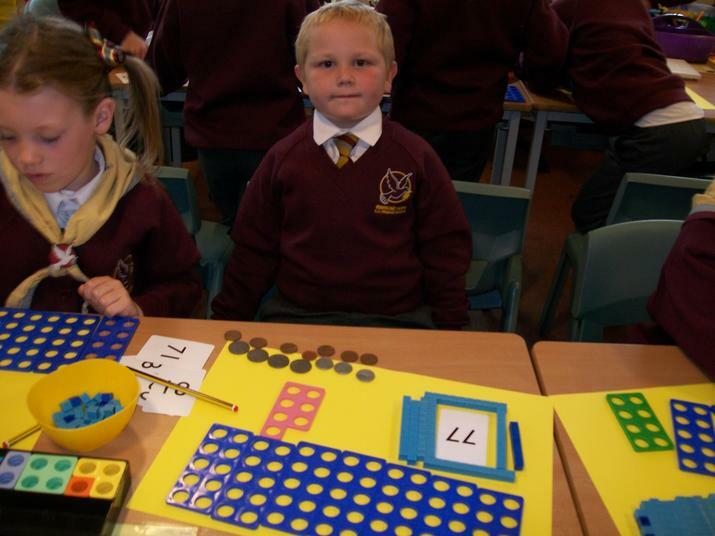 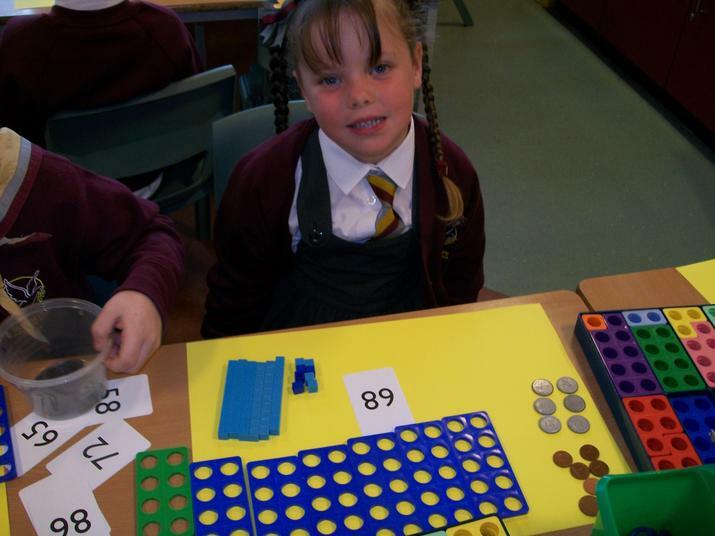 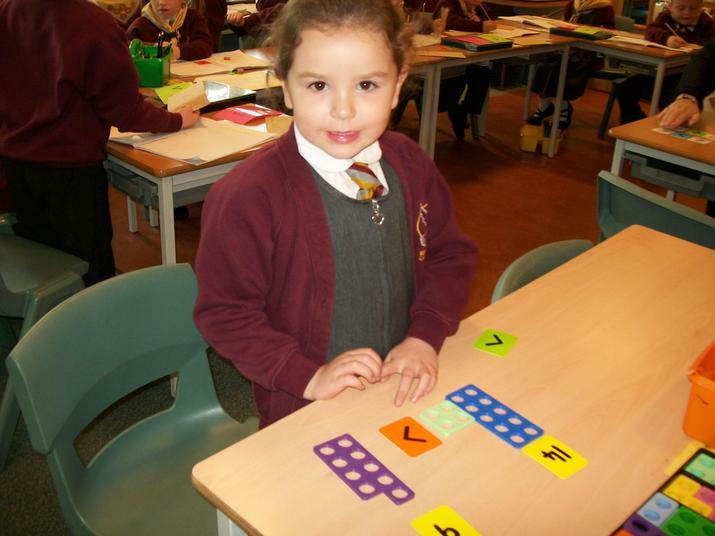 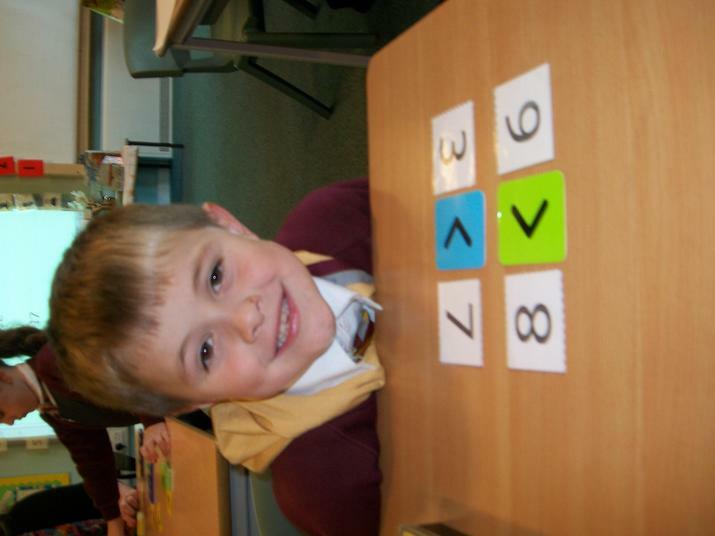 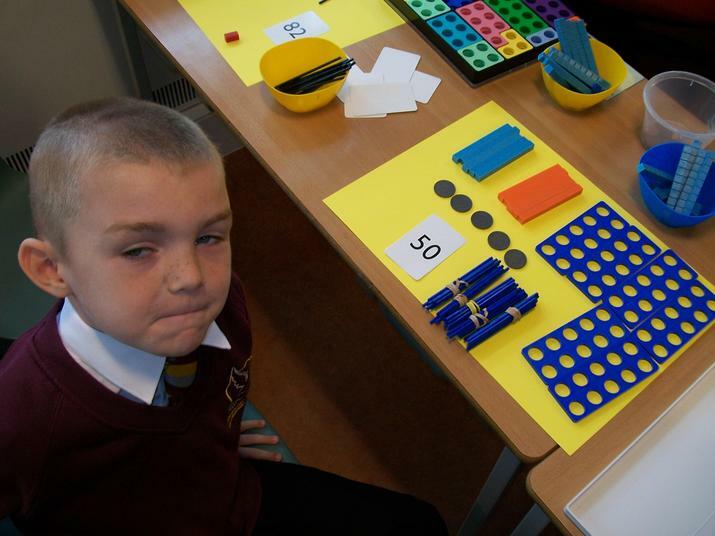 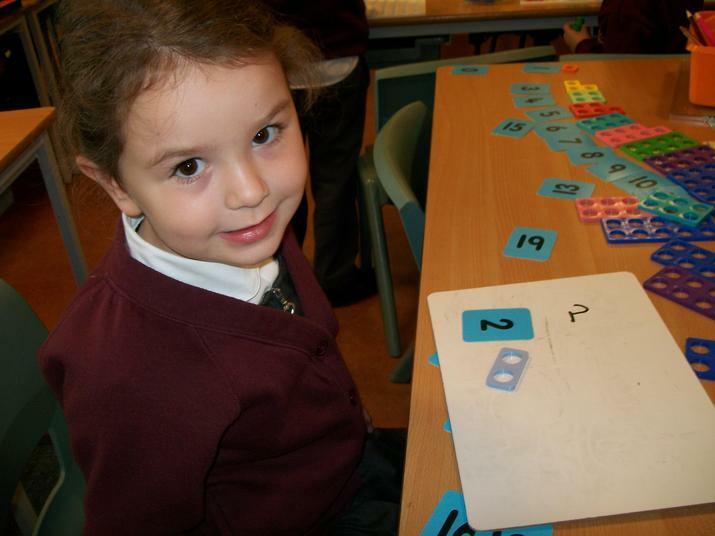 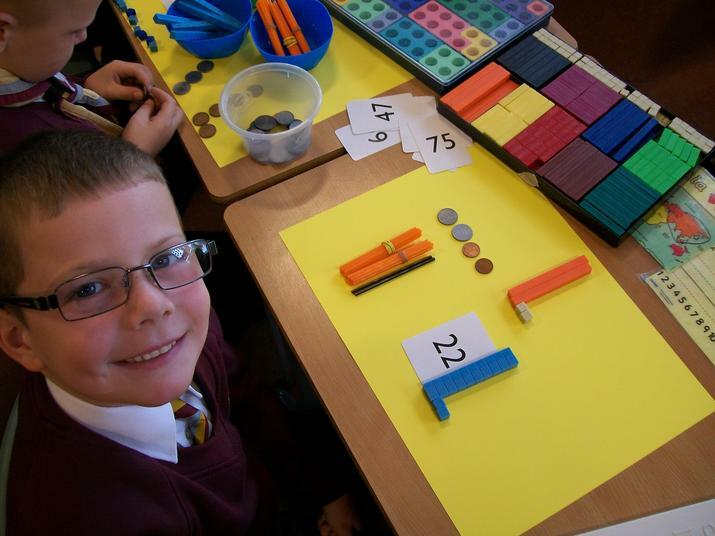 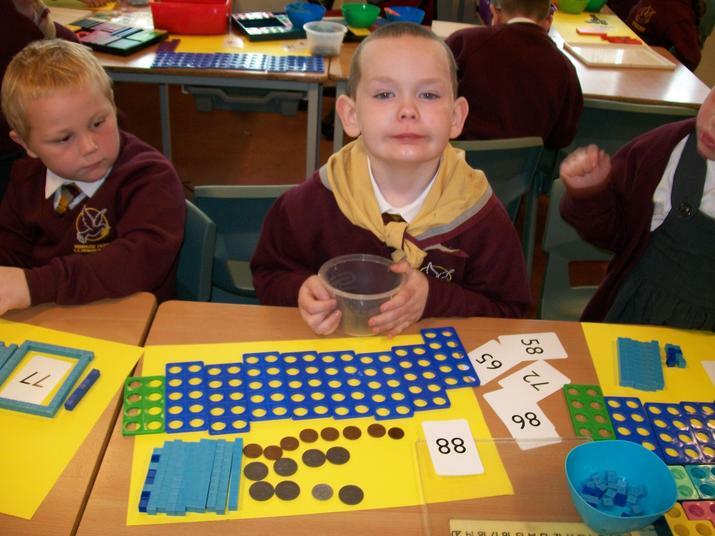 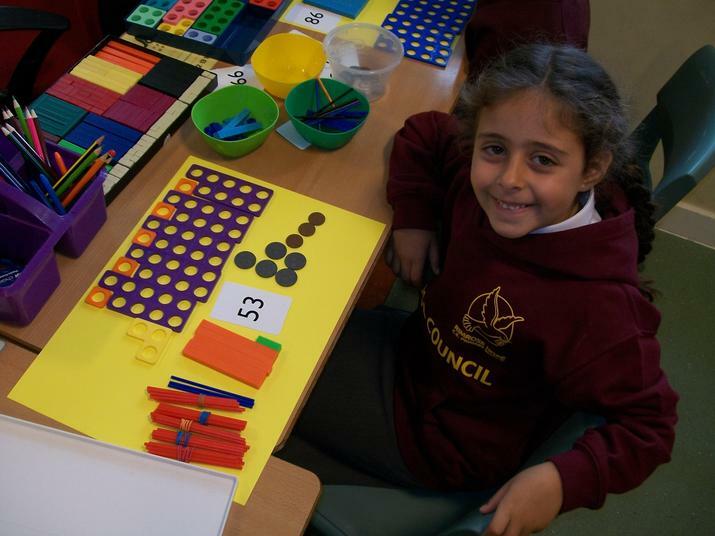 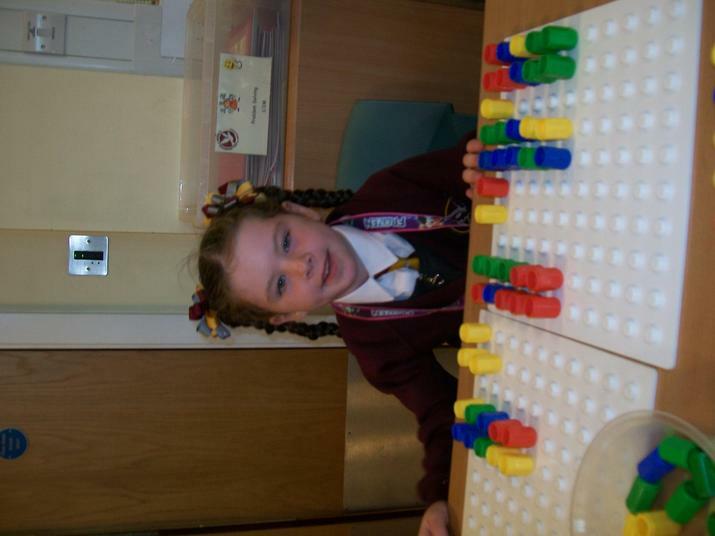 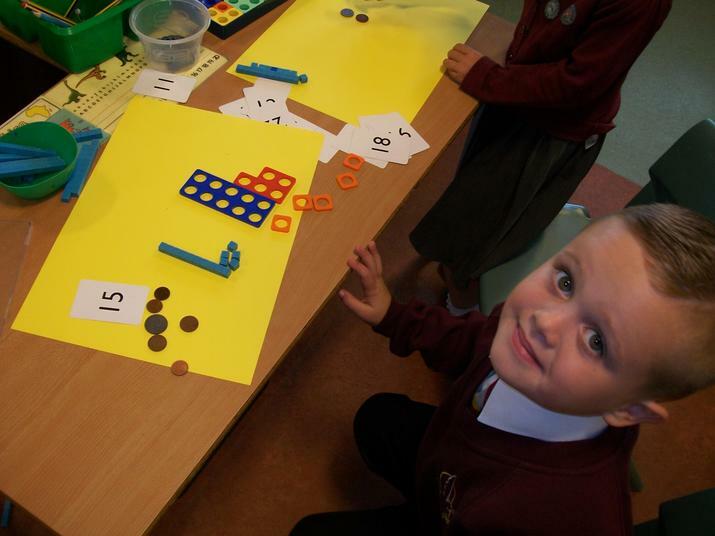 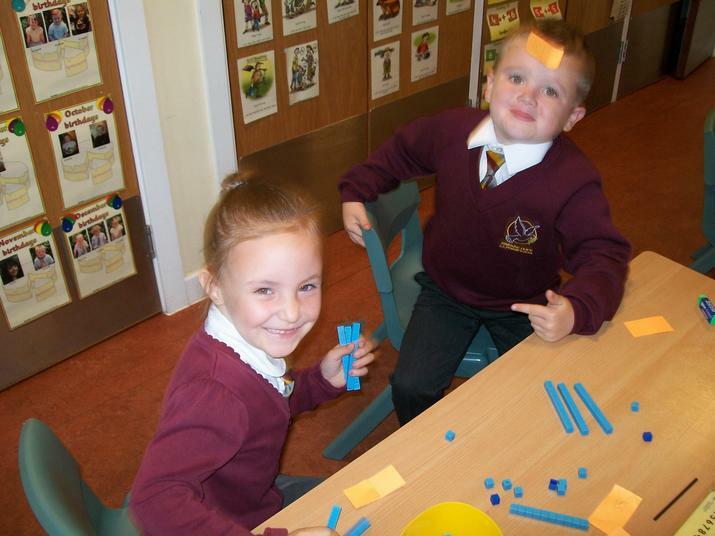 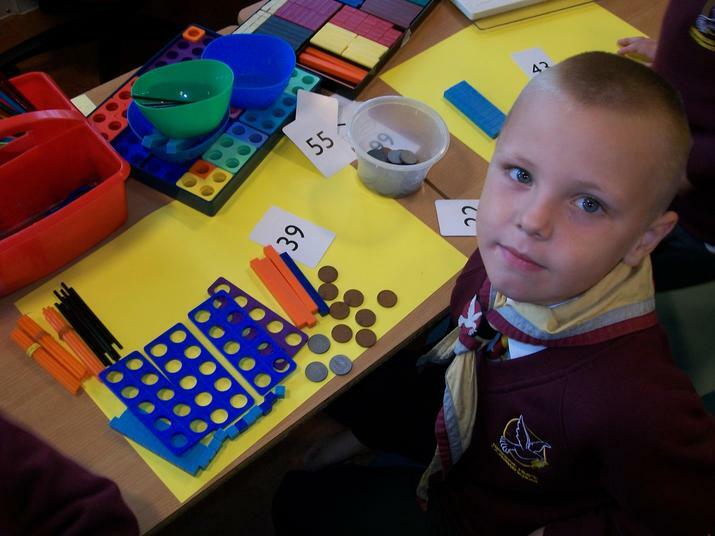 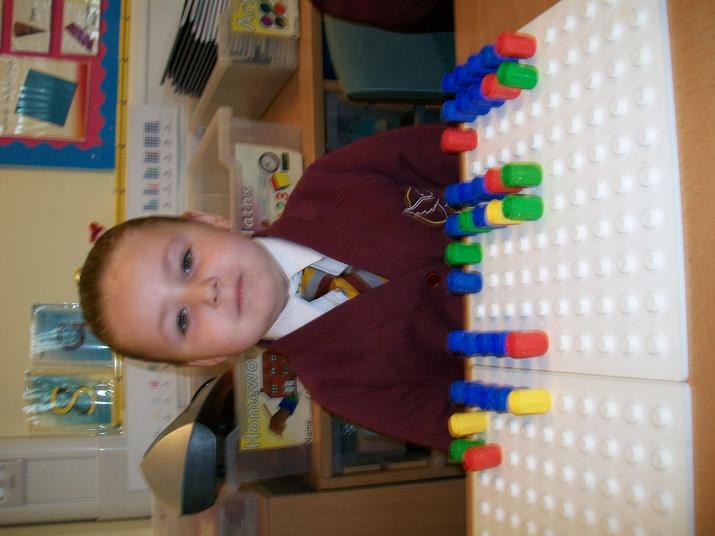 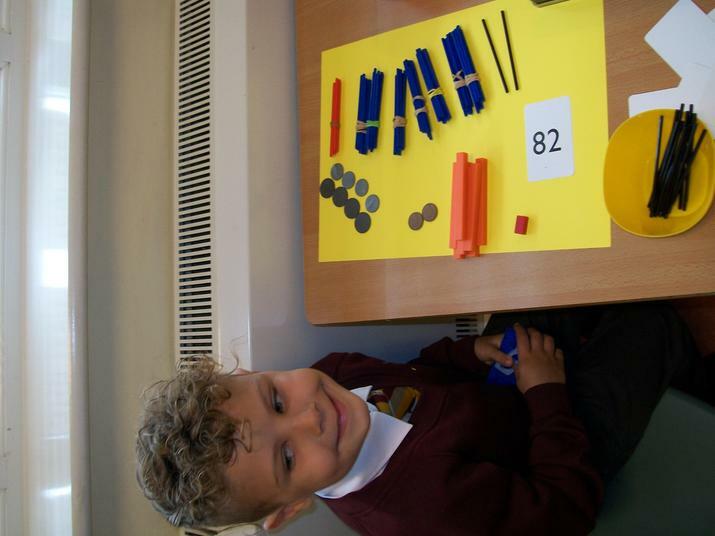 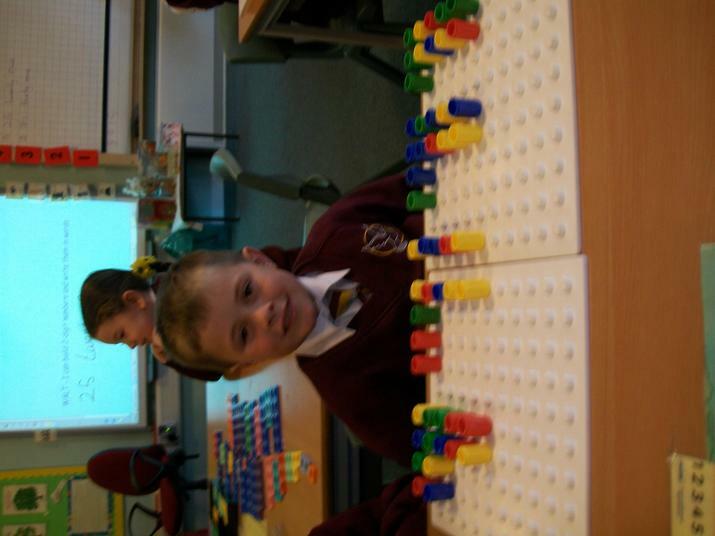 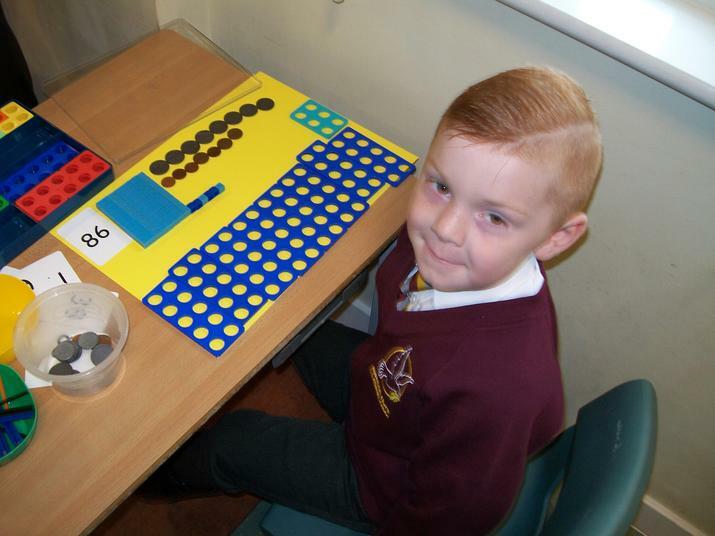 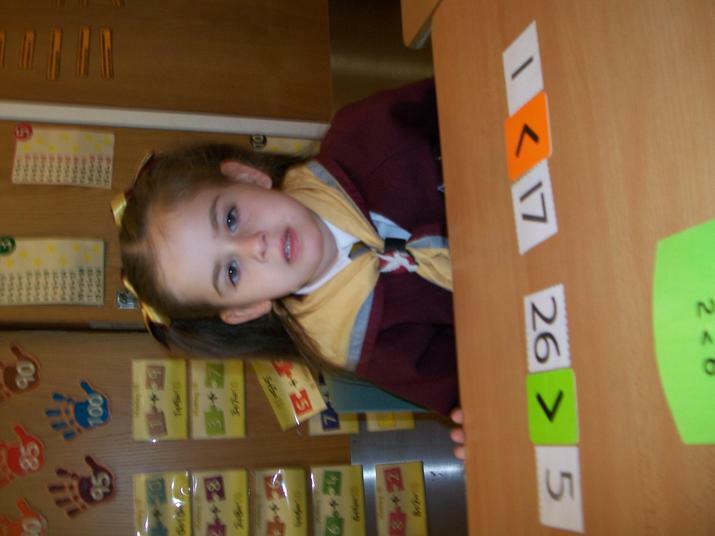 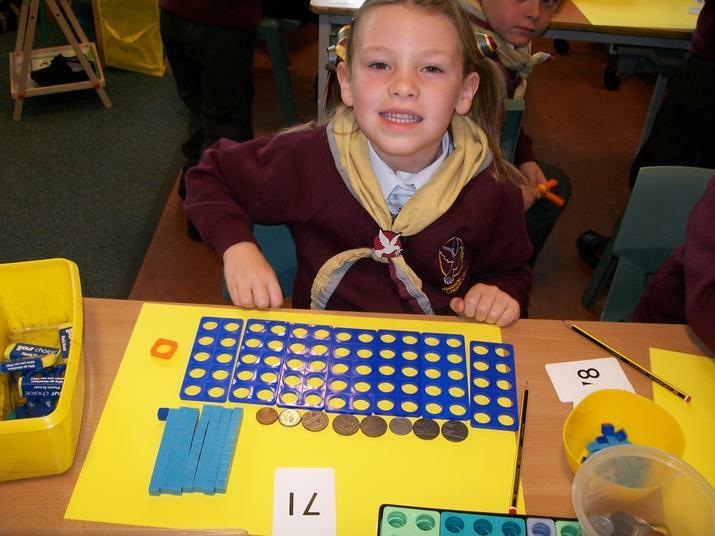 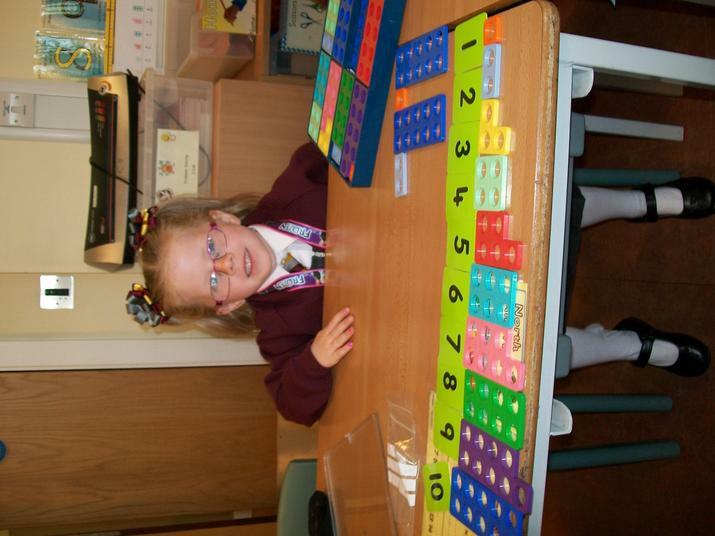 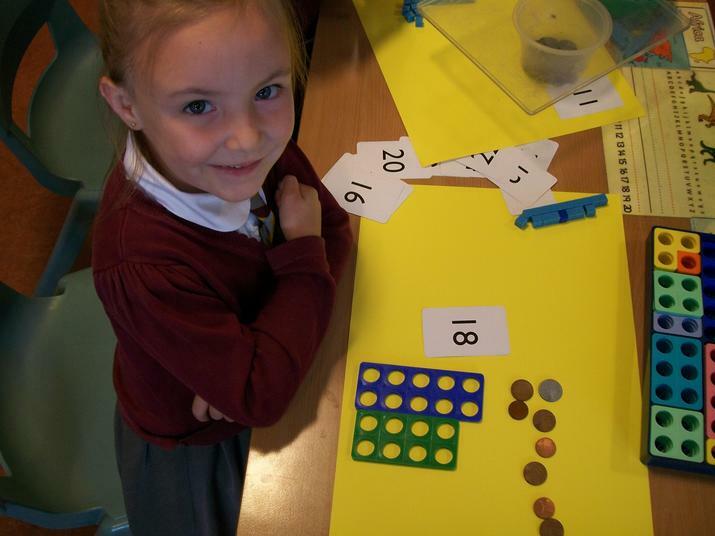 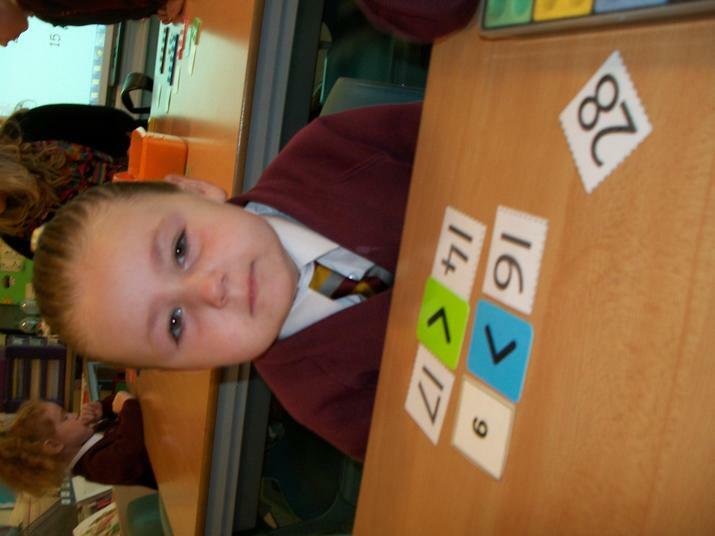 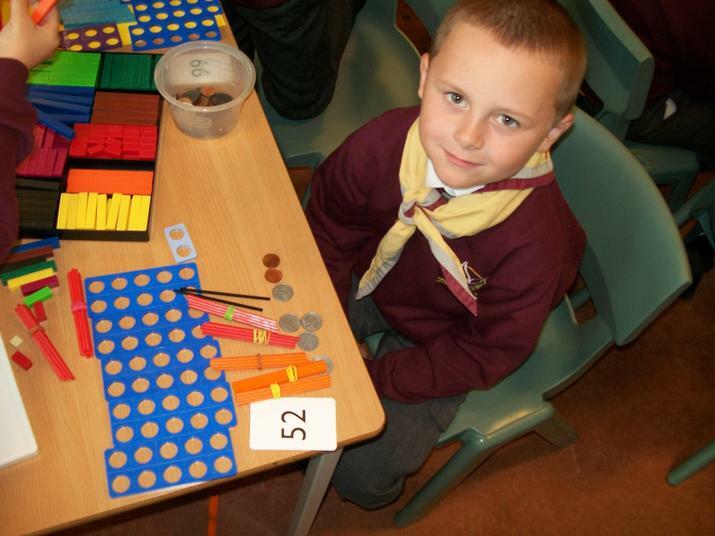 Maths is fun in 1/2M! 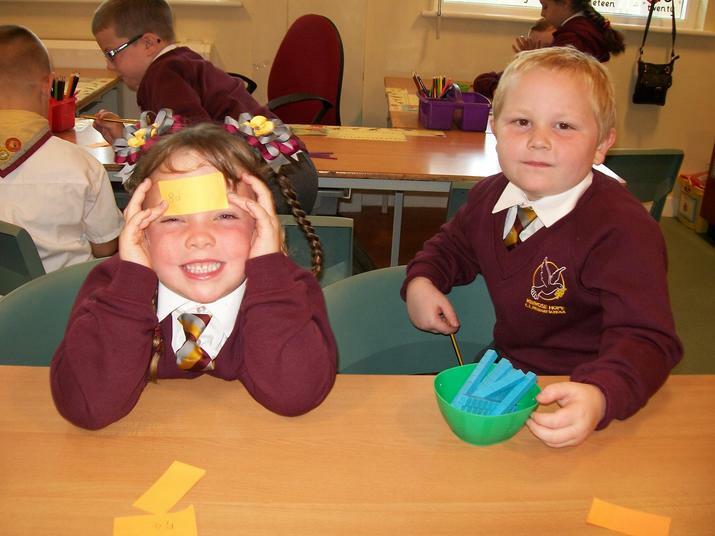 Science fun with Mrs Stanford!